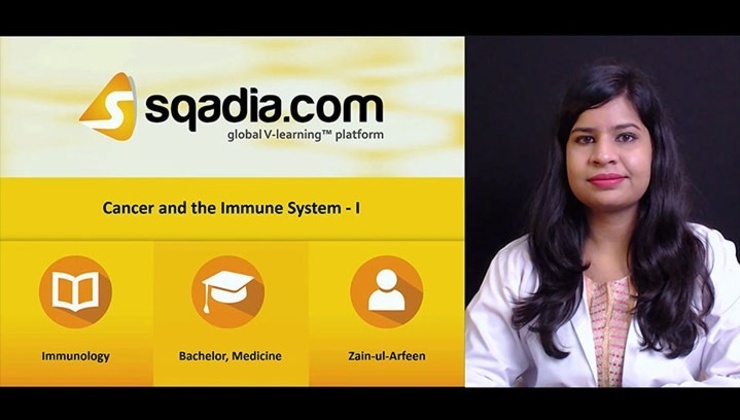 Immunology in the Medical Sciences deal with the components of the immune system, immunity from disease, the immune response, and immunologic techniques of analysis. 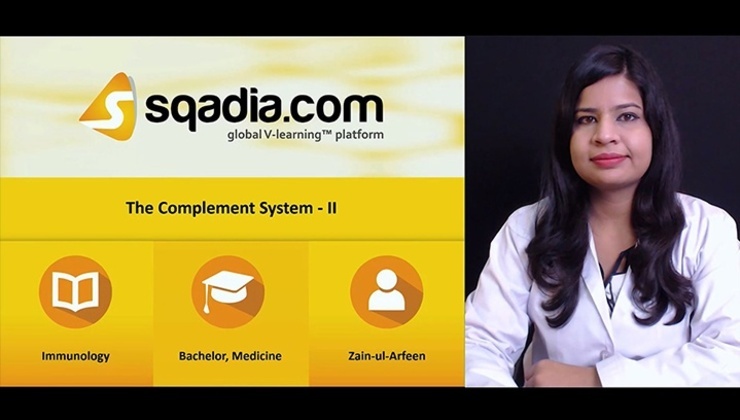 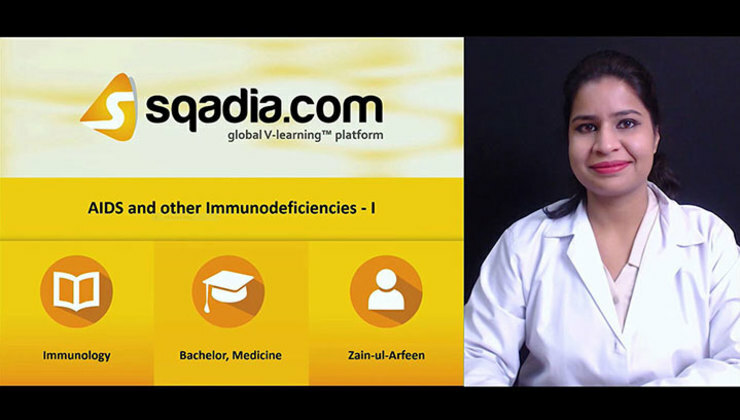 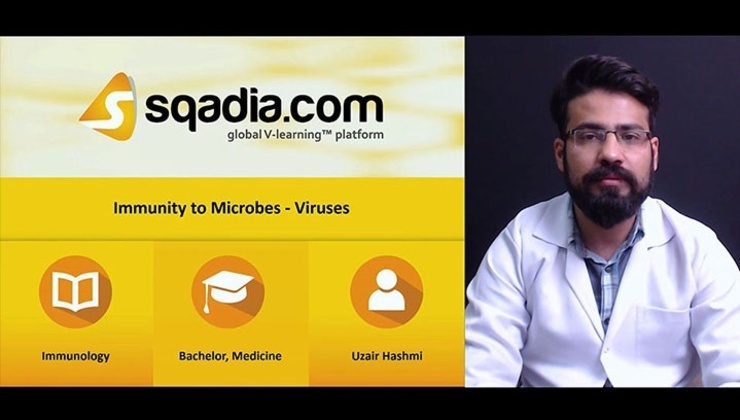 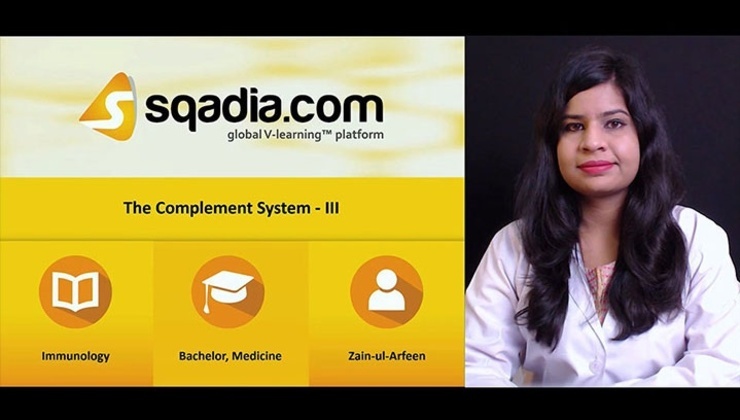 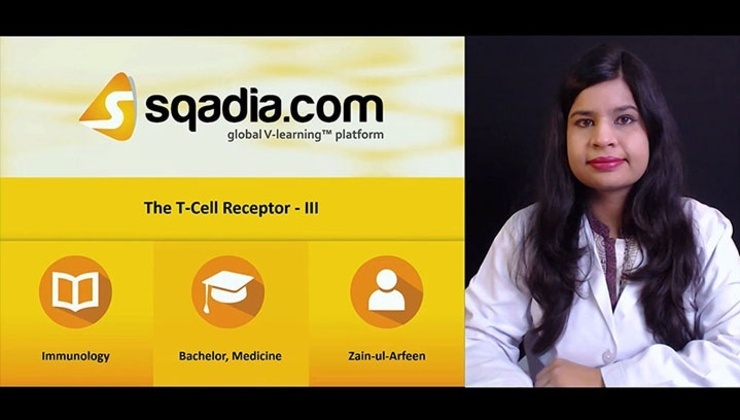 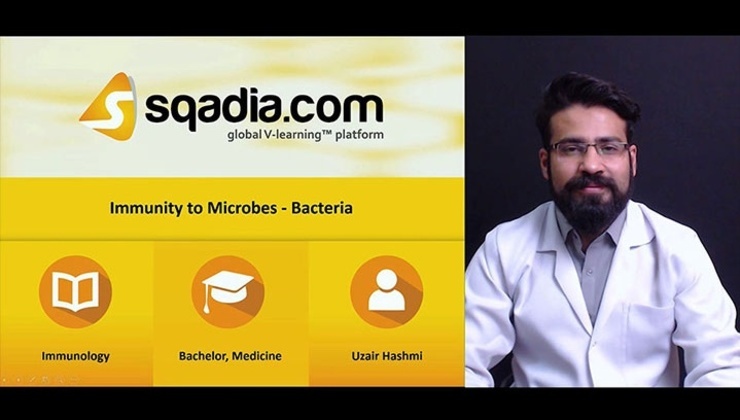 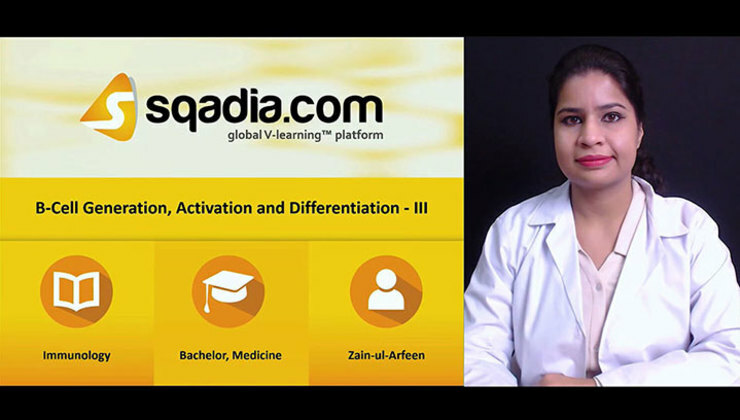 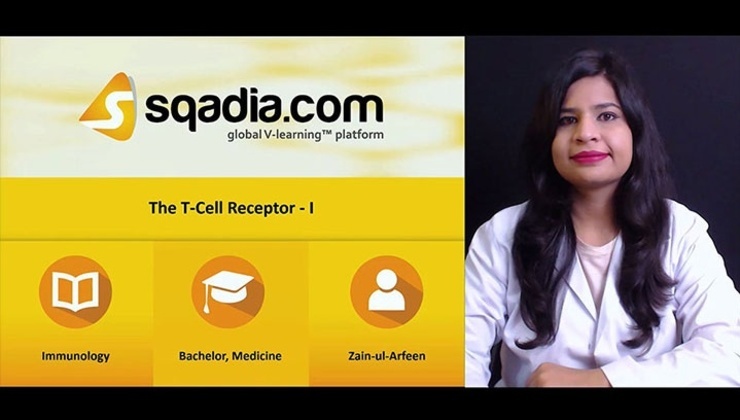 sqadia.com V-Learning™ follows Immunology syllabus 2019 that address the perceived needs of both medical school and undergraduate curricula and consist of latest editions of Immunology books e.g. “Kuby Immunology’’ by Judith A. Owen. 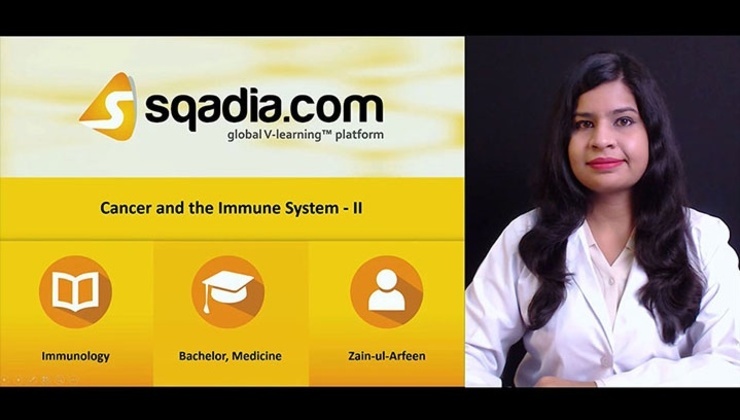 Advancing our understanding, basic immunology lectures (Overview of the Immune System), is essential for clinical and commercial application, discovery of new diagnostics and treatments to manage immune system disorders (Autoimmunity). You can watch Immunology lectures by clinical immunologists at sqadia.com that emphasize on synthesizing key concepts of immunology, components of immune system and how they interact in immune responses.